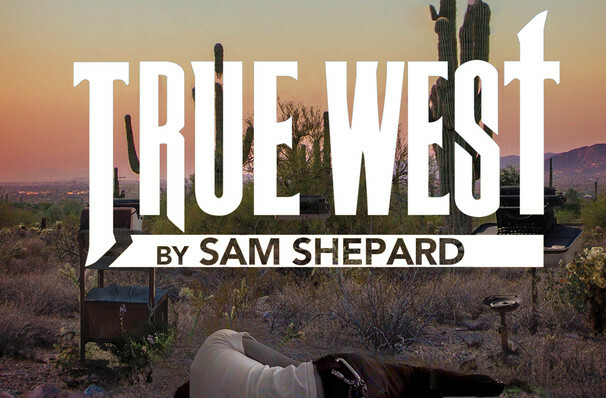 Join Gloucester Stage Company for their revival of Sam Shepard's modern American classic. A twisted exploration of sibling rivalry set in the wilds of the California desert, Shepard's distinct black humor, and poetic plotting combines to create an unforgeable portrait of two brothers walking a line between success and sanity. Lee and Austin have never seen eye to eye. Austin, the ambitious screen writer has always seen his brother Lee, as a unsuccessful drifter. Whilst housesitting their Mother's Californian home, they begin to battle each other on issues big and small. But when Lee railroads Austin's latest project and scares off his producer, the fued escalates to all out war, pitting each against each other in a role-reversal that could change their lives for ever. 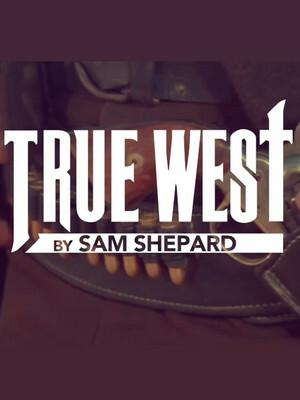 Seen True West? Loved it? Hated it? Sound good to you? Share this page on social media and let your friends know about True West at The Gloucester Stage. Please note: The term The Gloucester Stage and/or True West as well as all associated graphics, logos, and/or other trademarks, tradenames or copyrights are the property of the The Gloucester Stage and/or True West and are used herein for factual descriptive purposes only. We are in no way associated with or authorized by the The Gloucester Stage and/or True West and neither that entity nor any of its affiliates have licensed or endorsed us to sell tickets, goods and or services in conjunction with their events.